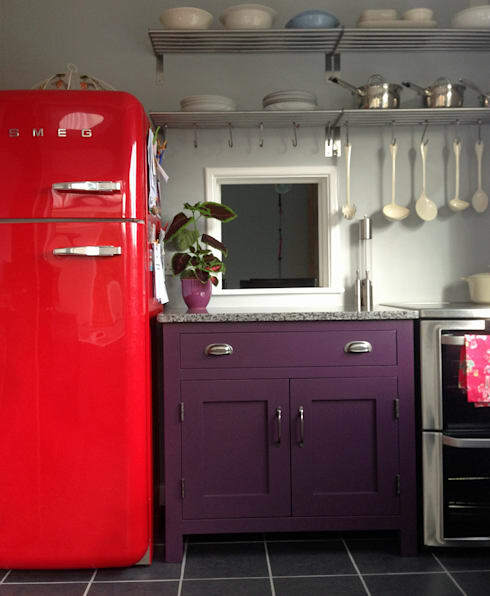 So, you want a stylish and contemporary kitchen but you don't have much space to work with? It's a problem that most of the population experience, and can be so frustrating, especially when you're a keen at-home chef or like to host parties for your friends. 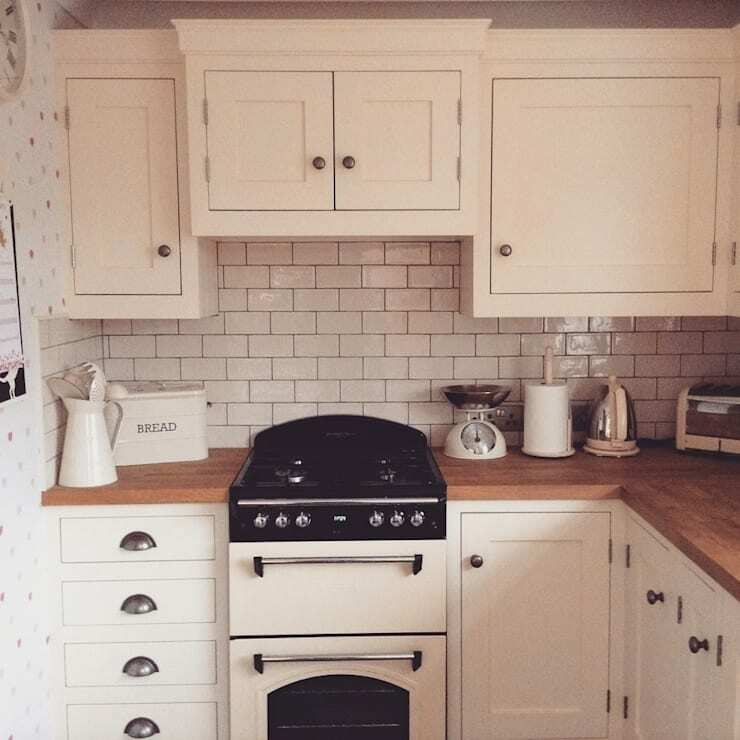 It can feel like there aren't many options, but even though you cant magically add an extra 15 square metres to your home (unless you want to take on an extension project), there are ways to get the most from your kitchen without having to make any drastic alterations. Here are some small kitchen ideas that we fancy! 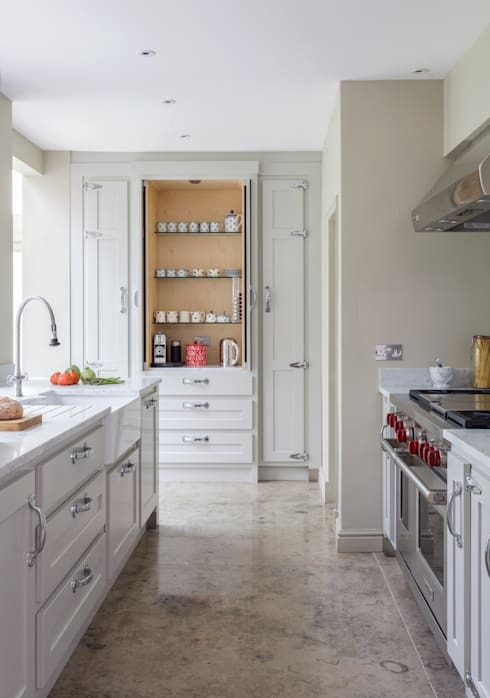 Wall racks or hooks are an extremely straight forward way to save space in a small kitchen, so take inspiration from the professionals at Hallwood Furniture. A magnetic strip above the cooker or the kitchen island (however small) will give you that all important extra storage, without requiring more floorspace. It also gives you easy access to every day utensils, and lets you show off your favourite items. Shine a light on every part of your kitchen and give it the attention it deserves! 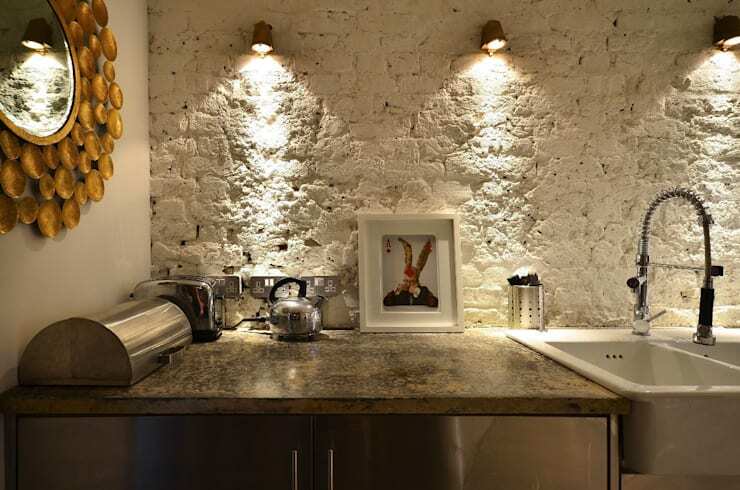 Wall lights, back lights and spot lights are a great way to light up the dark corners, emphasise each element of your small kitchen design, and create a balanced and ambient space that you will enjoy cooking and socialising in. Dispersed lighting also prevents a harsh light from one single overhead source dominating your kitchen, which is never conducive to a relaxing evening at home. It's a rule as old as time, but no less relevant: light colours open up a room, making it appear bigger and brighter. Colour has been scientifically proven to impact mood, and light colours or soft neutral tones have a calming and soothing effect. With this in mind, a light colour palette in the kitchen is a win-win situation. And if you hadn't noticed, white minimalist kitchens are trending right now too. Finally, we really recommend that you make the most of the natural light available. Of course, not everyone has the means to extend out into the garden, but if you can, it's definitely worth considering. Alternatively, ensure your kitchen is designed with the location of the windows in mind, or if you can't make any structural changes at the moment, simply opt for white or cream roller blinds and avoid heavy curtains or thick patterned blinds—busy patterns will only make your kitchen look smaller. If you follow these steps, you're sure to notice the difference in your kitchen, and hopefully you'll feel more positive about your space than before. What do you think of these small kitchen ideas? Have you found these tips useful? Let us know in the comment section below!